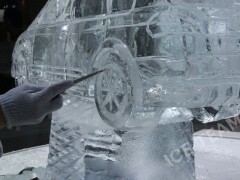 Ice Team have created hundreds of projects around the world eg. 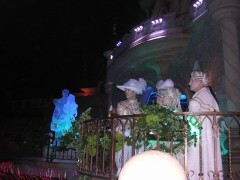 in France, Germany, Canada, Greece, Slovakia and Dubai. 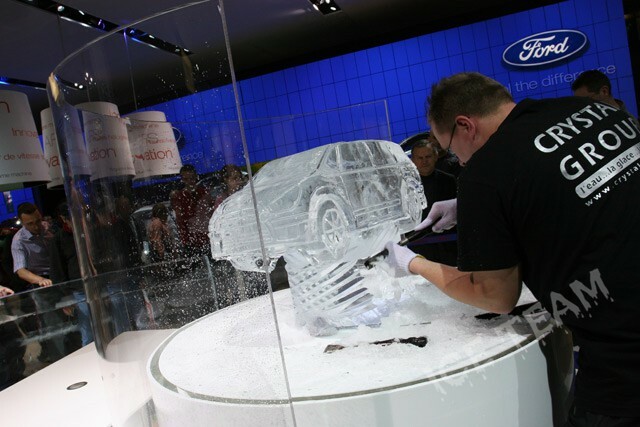 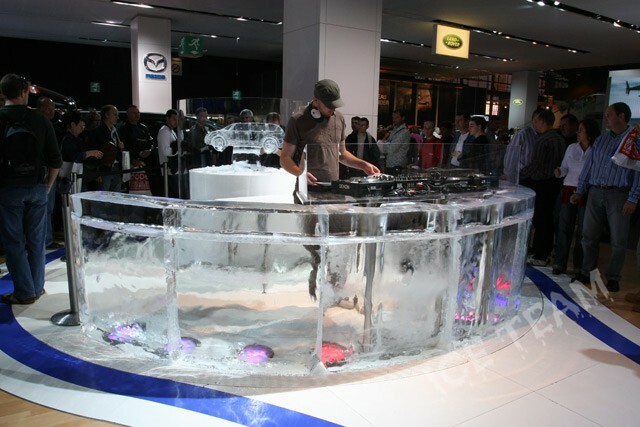 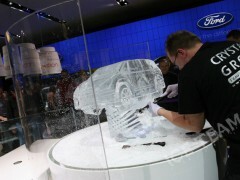 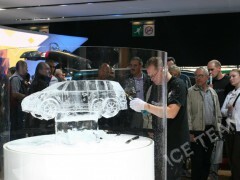 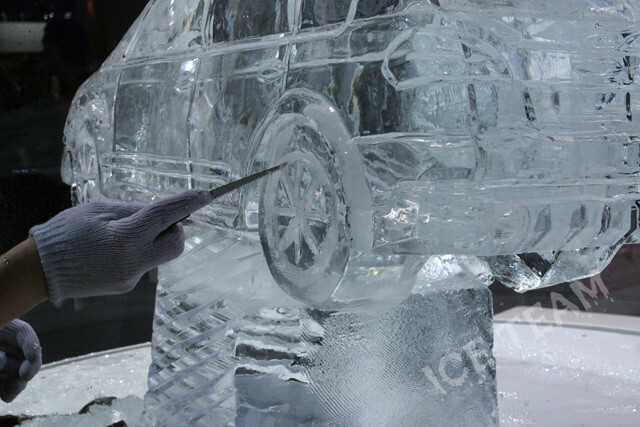 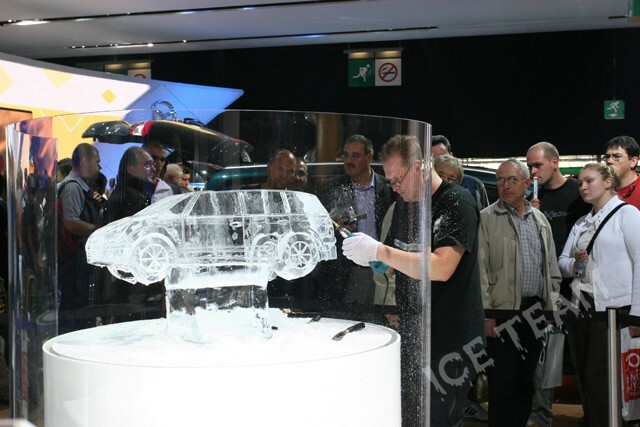 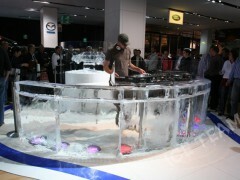 AUTO SALOON IN PARIS – stand of Ford – Professional Ice Sculpture Exhibition and table for DJ. 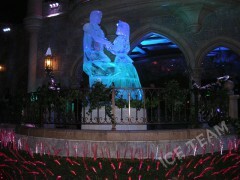 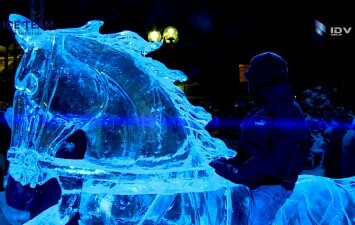 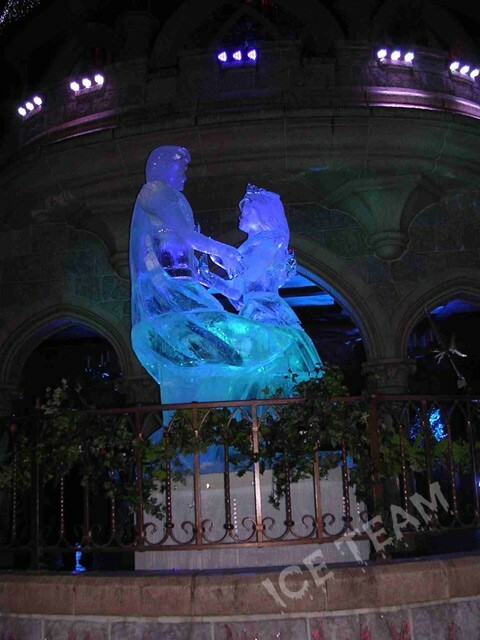 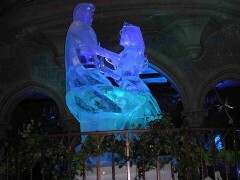 Eurodisneyland – huge ice sculpture, 3m high, standing before palace in amusement park.